The startup ecosystem is favorable for young, ambitious and gritty entrepreneurs globally, so we see different eCommerce setups quite frequently these days. Being a new entrepreneur is exciting because everything is new. However, sometimes, new entrepreneurs get a little too excited about the wrong things. For a new ecommerce marketplace getting everything right is highly crucial because even a small misstep can create a huge hurdle at a later stage. This is why one needs to tread its step carefully from the beginning itself. Most of the entrepreneurs believe that to launch and run a successful marketplace just involves offering low priced products in a feature rich marketplace. There are dozens of ways to scale up. While some businesses focus on high ticket items, others focus on dominating hyper-specific product categories; neither is necessarily right or wrong. But the key areas remain alike for all. To ensure that your end project is successful, have a look at following 101 ecommerce tips for new entrepreneurs, and get on the right track from the beginning. How to market your ecommerce store? It provides the possibility of determining what may be the best for target customers. 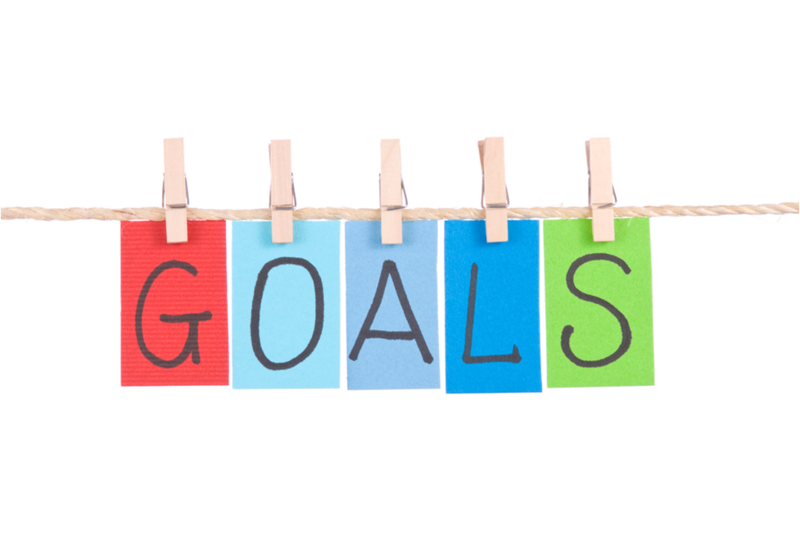 You may get something exceptional as an end product which multiplies your revenue. Make yourself unique, it will help you stand out of the competition. Experiment with your business as well as revenue model. You get to know about a newer side of your target audience. You get to know where you stand at the moment when it comes to technology, strategies and other business related things. Readymade solution is more economical than custom solution. Buying and implementing a readymade solution takes less time. It fulfills all the basic and generic needs of an ecommerce website. The best part about ecommerce marketplaces is that you can easily serve across the globe without any hassle. For effective management, it is crucial to decide at an initial stage which demographics you want to serve. Ecommerce covers numerous categories, but rather than going all out, find a niche with maximum growth prospects in the region/state/nation you want to operate. It is necessary that before launching an ecommerce website you map your target user base, allowing you to focus on them more easily at a later stage. Although you can initially make use of courier services yet finding a logistics service provider in advance is a good option. These companies make CODs possible whereas courier services don’t facilitate CODs. The best thing about ecommerce is that you can opt for more than one revenue streams and have scope for experimentation. Hence, testing various revenue models can help you choose the best. Nowadays, people browse websites from a multitude of devices and usage on a smartphone is increasing day by day. This is why your website must be mobile friendly and incorporate responsive design. In the current times, a visually appealing design has become a crucial part of any website. 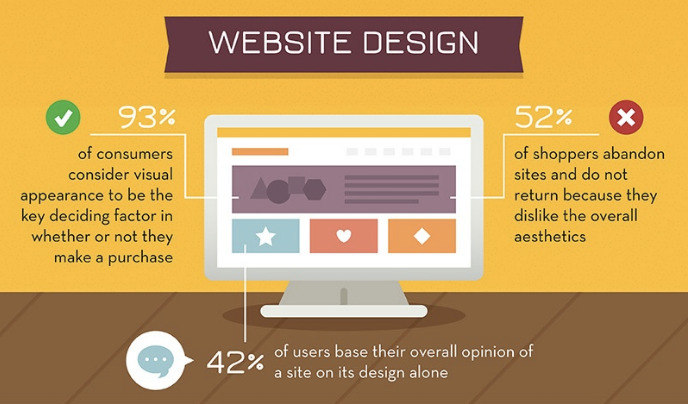 If your website has an engaging design, then you already have won half the ecommerce battle. With more and more users shopping on the smartphones, having a native mobile app has become essential for every ecommerce brand. This helps in offering a more immersive experience to the shopper. If your ecommerce store offers thousands of products across dozens of categories, it is crucial for you to specify each and every category prominently, to make it easier for consumers to find the relevant product. Navigation is one of the key aspects of an ecommerce website having literally thousands of product pages. Without a good navigation, most of your customers will feel like standing in a maze unable to find their way. Many webmasters ignore the importance of URLs for ecommerce websites. Having a clean URL that denotes the web page properly is essential for ranking benefit as well as to offer optimum user experience. Other than navigation, the one thing that makes it easy for customers to find relevant products is a search function. This is why your website needs a robust search functionality (with features like search-filters, autocomplete suggestions, etc.) to ensure consumers face no trouble while searching for products. To ensure that your webpages, product categories rank prominently in the SERPs for target search terms, you will require help of SEO. A visually unappealing product page will most definitely hinder buying decision of a potential customer. To maintain a good rate of conversion, design a clean and visually pleasing product page. The biggest hindrance that ecommerce websites have is that consumers cannot feel the product before making the purchase, which is why image optimization is crucial for an ecommerce marketplace. Having a product video embedded into product page also makes a huge difference as it is more engaging and offers better information about the product. To ensure compatibility and secure payments, you must choose a payment gateway that is popular among the masses and is looked upon as a secure system. It helps in garnering trust among the consumers. Having just a single option for payment is not consumer friendly and it is always advised to go for as much payment options as possible. What if a consumer wants to buy something and their preferred mode of payment is not eligible on your website. You just lose a sale. By optimizing web pages for niche keywords you not only help a web page rank better on the SERP but also ensure more relevant results when it comes to on site search. An ecommerce marketplace or any website for that matter should have an FAQ page where they answer all the common queries of the visitors. 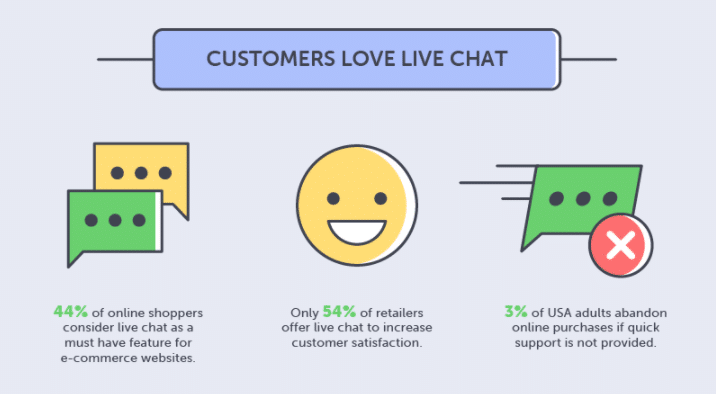 This will not only enhance consumer experience but also reduce the number of support emails. For complex queries, like information about a particular product or any other website features, an ecommerce store must have a help chat allowing faster redressal system. An ecommerce marketplace nowadays is incomplete without reviews and ratings. They have become an integral part of an ecommerce website with most of the buying decisions being taken in the light of third party reviews. If you are selling globally to an audience spread across multiple countries then you must integrate multilingual and multicurrency support. CTAs (call to action) are an effective tool to increase conversions and enticing visitors into buying products. While red is often used by websites in the food sector, blue is generally associated with the service industry. 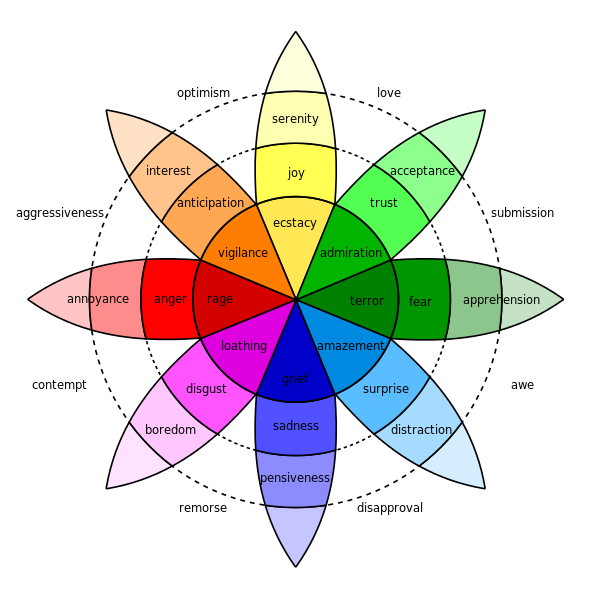 Use color psychology across your website design allowing your customers to build a visual association easily. Using social media credentials streamlines the login and signup process resulting in faster checkouts and bypassing the boring account creation process. First time users prefer to use social login for their online purchase, so don’t forget to add this option. 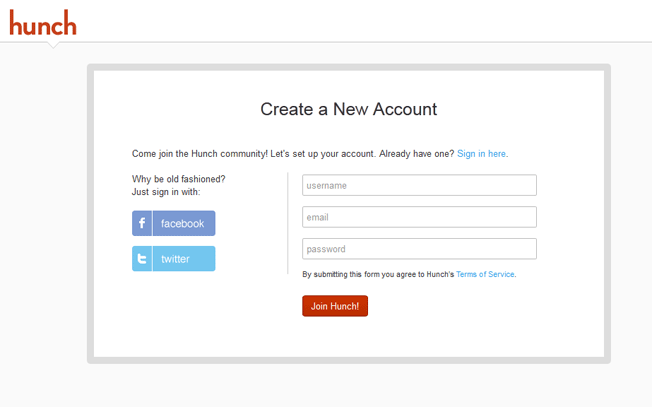 Other than social login, you must minimize the signup process requiring only essential details. You should also have an option for visitors to purchase products without the need for creating an account. It is not only user-friendly but also highlights your ecommerce brand as consumer centric. Offer guest check-out. 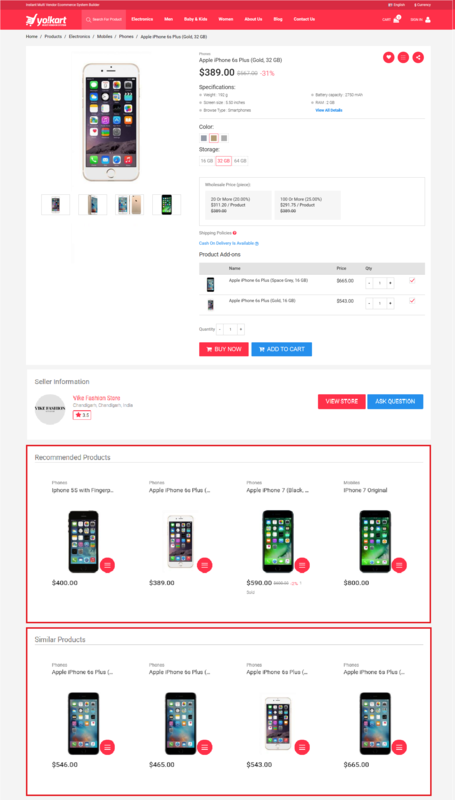 One way to reduce cart abandonment and ensure consumers purchase the product at a later stage, is to have a wish list or save products for making the option (to buy products later) available. Minimize the number of steps required to make a purchase. It is all about convenience and speed, which has made ecommerce popular among the masses so simplifying the whole shopping experience is a must. Use best practices like saving payment option and delivery address for later use. This reduces the friction at the checkout stage and ensures faster order processing. One key feature of a customer-focused ecommerce website is the ability to track orders. By giving consumers this option, you tend to keep them in the loop about the expected time of order delivery. Many consumers, are wary of sharing payment details over the internet, which is why you must include trust indicators on shopping cart page as well as check out page. This will highlight the fact that all the information provided by the consumers is safe and secure. 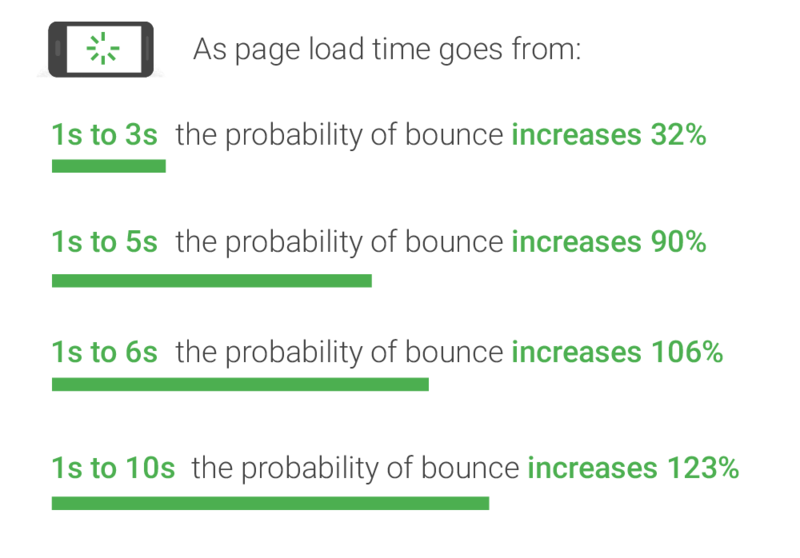 If a particular page on your website takes too long to load, then you potentially lose a sale. Not only that, even Google has started to penalize websites which take too long to load. It’s one of the most commonly ignored web design practices. New technologies are emerging at a faster rate, making core process redundant. An ecommerce website using outdated technology somehow forces consumers to move to other platforms. 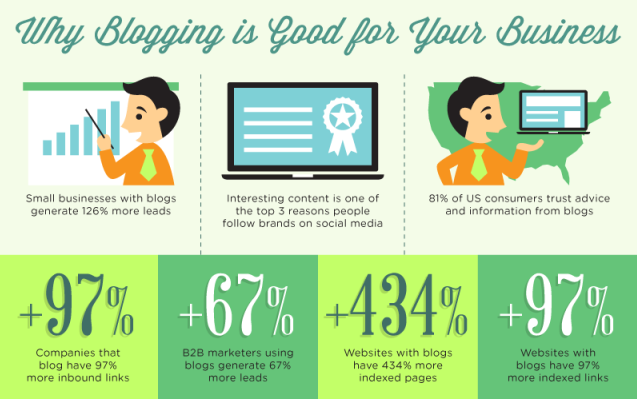 Having a blog on your ecommerce website helps you bring in more traffic organically. It’s beneficial from both search engine ranking and engagement viewpoint. Your consumers might not find a sitemap useful but for search engine robots, a site map is an essential feature to index all links on your ecommerce website. It often happens that a feature introduced by ecommerce website does not get sufficient traction among the consumers. To avoid this state, you must take feedback from users on key features of your store. Before making anything public, you must test each and every aspect thoroughly. It is always advised to delay the launch rather than launching a half-baked feature that does not function as per expectations. Suggested Read: What Startups Can Learn from Grubhub’s Success Story? 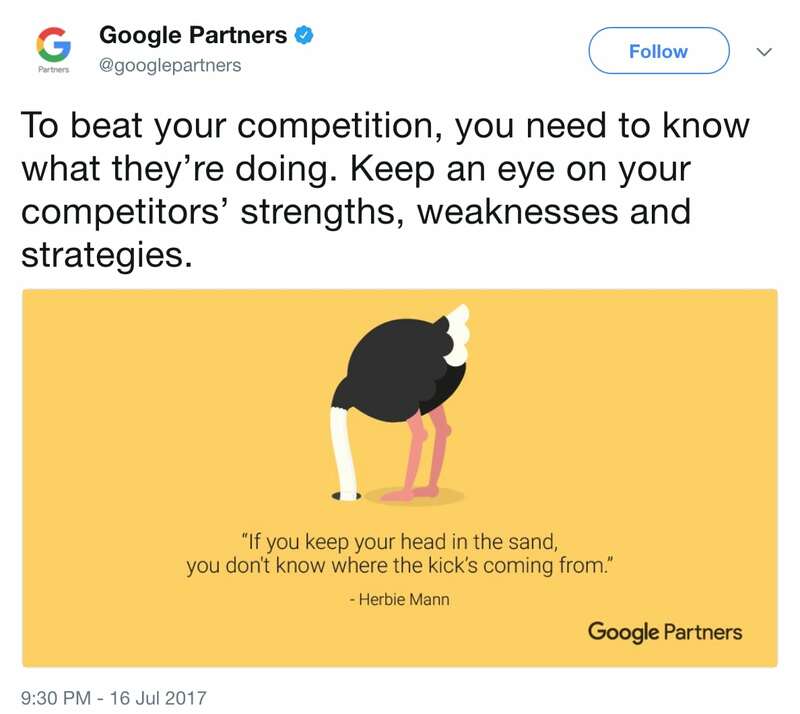 No matter how good your product is, if you do not market it correctly, you may as well sit around with your eyes blindfolded. This is why you must lay all your focus on marketing your ecommerce marketplace. Social media is essential for any type of business to engage with the audience. Having a presence on multiple social media platforms not only allows ecommerce marketplaces to address their consumers as well as drives traffic to them. In this era of competition, creating unique content has become paramount in having a unique identity. Top ecommerce marketplaces go the extra length to ensure their unique content goes viral and bring in more traffic. There is no point in having consumer centric features if the consumers do not know about your brand. By increasing your brand awareness you can easily create a niche and leverage upon it to increase your market share. Most of the big online brands, are easily identifiable with their logos. Your logo is both your asset and identity, which is why an ecommerce marketplace must invest in developing a catchy logo that can be easily associated with for a long-term. It is crucial for any ecommerce marketplace to engage with their customers in order to find out their needs. Besides various benefits of user reviews, it will help you in pushing features and services that are essential for the consumers. If you treat your customers right, then they will keep on coming back. Show them that you appreciate their loyalty, by sending emails, thanking them for being a loyal customer. 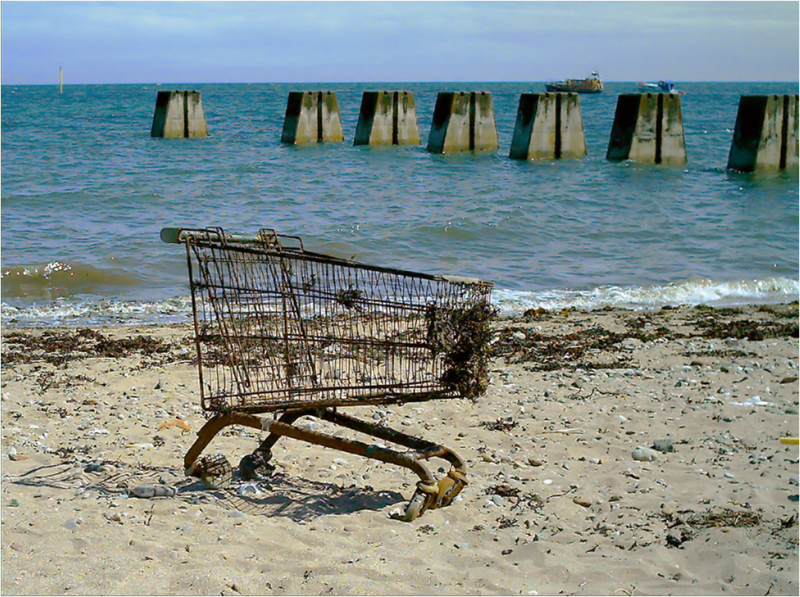 Almost two-thirds of the online shoppers abandon the cart and 63% of it is recoverable. This is why incorporating strategies to recover those abandoned carts makes complete sense if you want to boost revenue. Rather than spending revenue on acquiring new customers, it is more beneficial if you introduce strategies to increase average order value of the cart. By incorporating upsell and cross sell offers you not only increase the average order value but in turn increase sales of the website. There is no denying the fact that ads will be one of the biggest traffic sources for your ecommerce marketplace. But you need to think beyond ads and invest in SEO, social media, email marketing as well as influencer marketing. Most of the ecommerce websites face one issue i.e. visitors show interest in a particular product, but do not buy it. All they need is enticing and that can be done by retargeting ads. Discounts have become one of the key aspects of an ecommerce website in acquiring new users as well as retaining existing ones. Adding discount codes to discount code website offers you another channel to drive traffic to your website. By creating a loyalty program you can easily retain your customers. The main goal here is to encourage repeat purchases and build a habit among consumers. Email marketing is an effective way to market your products to leads and customers. By encouraging visitors to offer their emails for updates you can easily build an email list. Sending an occasional newsletter to subscribed customers is always helpful to engage with them and keeping them updated with the latest offerings of your marketplace. Most of the ecommerce marketplaces have started membership programs that include some premium services like same day delivery and early bird discounts. 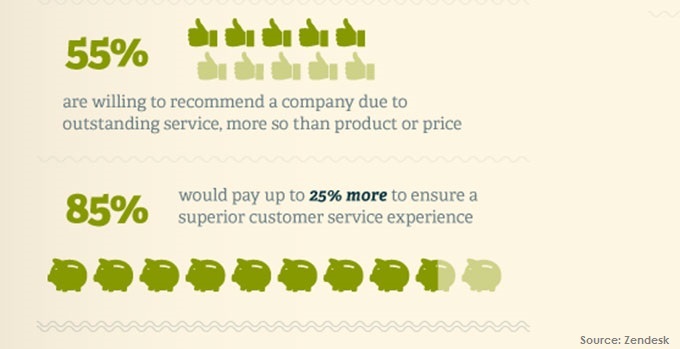 This helps in keeping the customer loyal to your platform. This type of marketing has become highly popular in driving huge chunks of traffic towards a website. The affiliates market your products to their traffic and redirect interested buyers to your website. Most of the ecommerce marketplace owners forget that it is the sellers as well as customers that drive the growth of a marketplace. Don’t forget this and introduce features that are essential for them to make the website more usable. SMART stands for specific, measurable, attainable, realistic and timed. Whatever your end goal be, it should include all these features allowing you to achieve it easily. There are instances where ecommerce marketplaces having a gradual growth, suddenly see themselves looking at a slump. This is because they hesitate to invest in marketing themselves and let the competition capture the market. 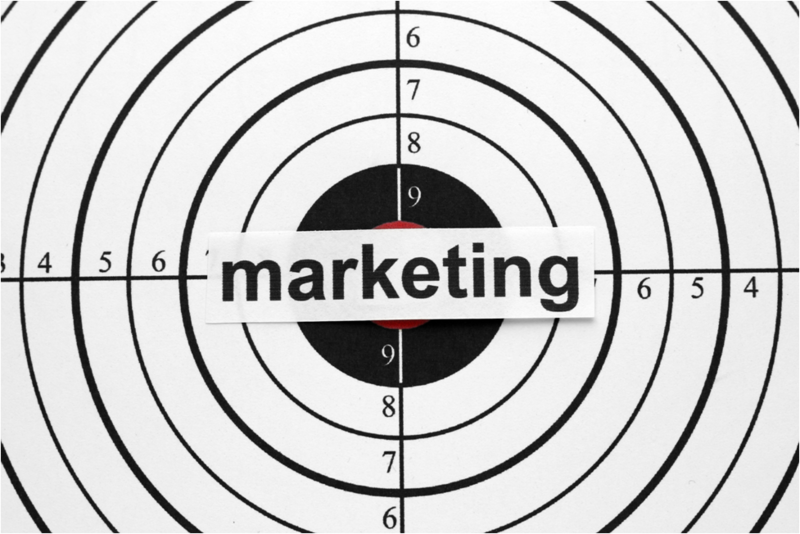 In the current age of competition, it is always advised to have a marketing strategy in place for at least six months in future. If you do not plan ahead the market will outgrow you and the business will move towards a competitor. In order to attain maximum revenues from commission based model, you must have variable rates based on categories. For popular categories, you can have higher commission rate while for slow moving categories you can keep the rates minimal. People do not like to pay for shipping, which is why most of the popular ecommerce websites offer free shipping. You can also add a threshold above which all the orders will be shipped for free thus increasing your average order value. It is crucial that you highlight the estimated delivery time before the customer makes the payment during checkout. This way you offer transparency and ensure that the customer does not argue about the delivery date later on. Nothing can beat a great customer support. The whole business of Amazon is built around offering good customer support services. Why many online marketplaces fail has a lot to do with their customer support as they fail to build user base and never turn profitable. Even if any consumer is facing issue with your website and is not happy with your service, rather than ignoring them, you must acknowledge their disgruntlement and offer them a solution. Having a plain “contact us” page for post-sales support services is not a good practice. Rather you must have multiple channels where consumers and sellers can reach out to you for their queries. This can be in the form of phone, email, and chat. Nobody likes a business that has vague or unclear policies. Returns and refunds are an integral part of an ecommerce website, so define a clear cut and consumer friendly policy for returns/refunds. There will be times when some of the products on your marketplace will not sell properly. The best way to sell these slow moving products is to add a flash sale section. A daily deals section encourages consumers to visit a website on a daily basis. 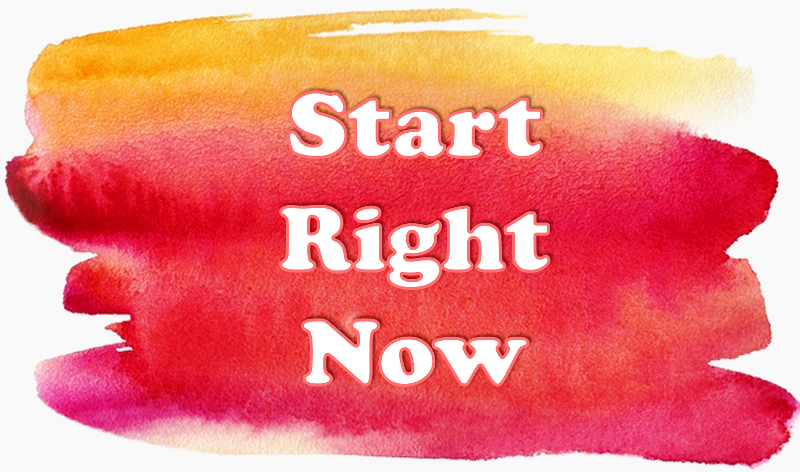 Add this section on your site to get regular direct traffic. 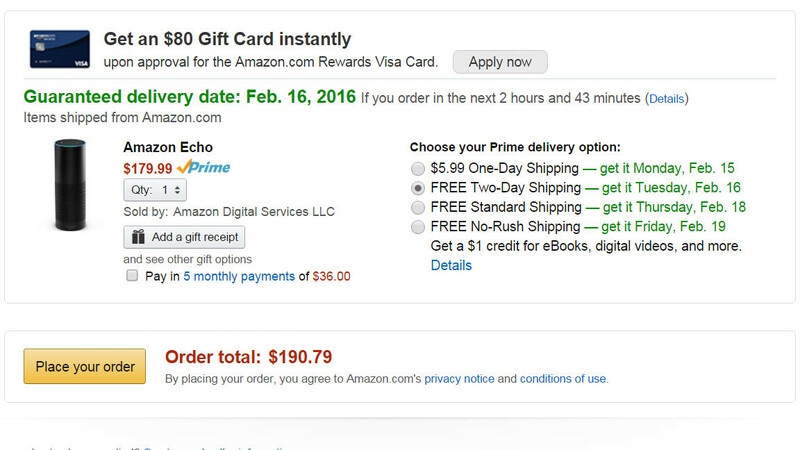 Nowadays people prefer to send a gift card to their friends and family using which they can shop online. Having such a feature will enable you to capture this market. One major issue with ecommerce is that sometimes it gets difficult to differentiate between original and fake products. To ensure that your marketplace does not house counterfeit products you should add a reporting option using which users can report fake products allowing you to delist them. An ecommerce marketplace has several components working in conjunction and sometimes it gets difficult to manage each and every one of them. This is why it is advised to automate as many processes as possible as it would also allow you to attain efficiency. Marketplace owners do not always sell themselves, rather they have sellers on their platform. In order to ensure you easily manage all these sellers, you must have a robust vendor management system built right into your platform. Returning users offer more to an ecommerce marketplace than one time buyers, which is why you must focus on the former more than the latter. In the current market dynamics where multiple marketplaces sell the same product, it is all about the experience, which keeps consumers glued to a particular marketplace. Success and failure of an ecommerce marketplace are not evident during the early days, which is why you must avoid pocketing any profits and invest in other aspects of the business as much as possible. 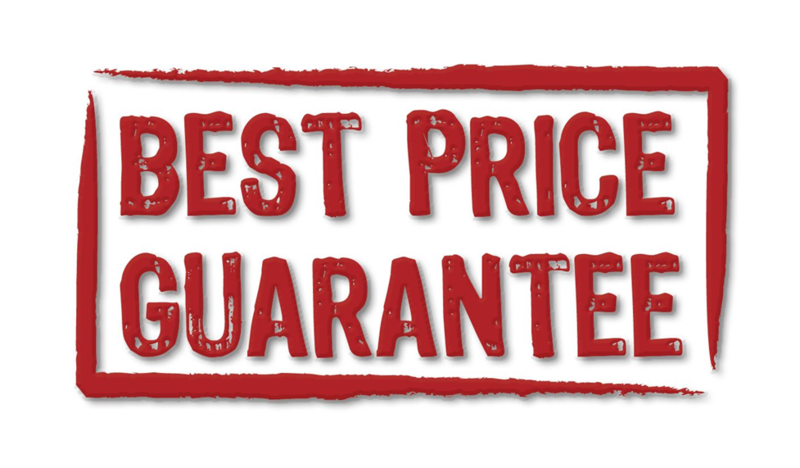 If you are selling a product at $40 and your competitor is selling at $35, then the consumer will most definitely go to the competition, which is why you must always keep your prices competitive. If you manage to win the trust of the customer, then you have managed to win that customer for the entirety. While shopping online consumers tend to only shop from websites they trust. One unique strategy to sell products more effectively on your website is to create a sense of scarcity and urgency among the buyers. Like showcasing only 5 items left or limited time offer. By creating value proposition of the product and conveying it to the consumers you can easily sell it at a premium without any hassle. This is highly effective when you have exclusive products on your website. Consumers usually have several queries before purchasing a product, and the best way to deal with it is to have a Q&A section on the product page itself where users can rectify their queries and help each other in making an informed decision. One of the easiest ways to increase the average order value of the cart is to have a dedicated section of recommended and suggested products based on current page, visitors browser history etc. One way to maximize your product reach on social media is to encourage visitors to share products on social media. By putting sharing button on the product page you can easily reach more buyers. By understanding user behaviors and their shopping habits you can better target them and hence increase revenues. This can be easily done using AI and big data analytics. Choosing a platform with built in analytics can offer you insightful information about what is working and what is not. This way you can easily make an informed decision. Having a referral program is highly beneficial as it allows you to grow your traffic at a faster rate. 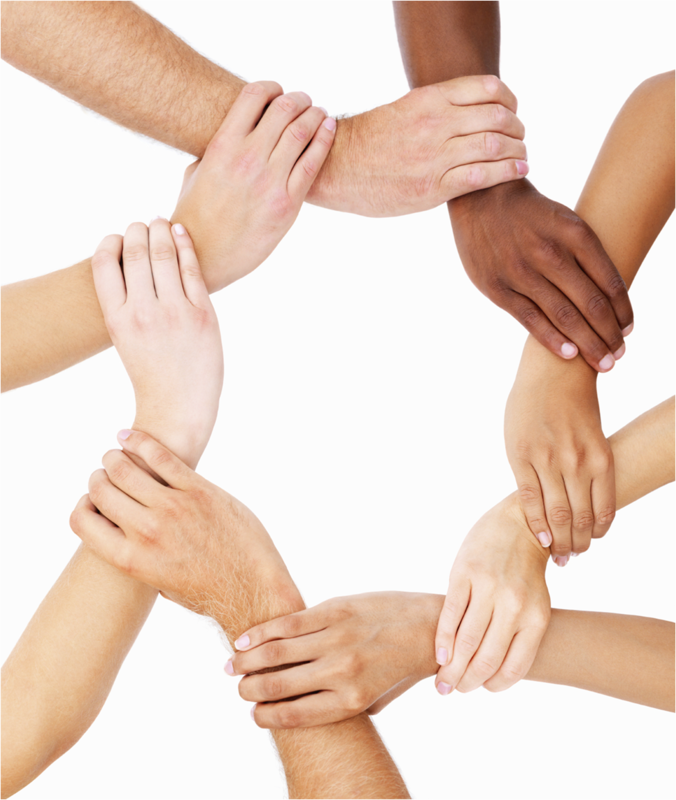 By encouraging your existing customer to refer their friends and family you tend to also build a connected community. There will be times when you will not be able to manage certain aspects of your ecommerce marketplace like marketing. The best option would be to outsource such jobs to experts and focus on other things of your website. When you and your competitors are basically selling the same products it all comes down to exclusive products as they can turn into a cash cow. 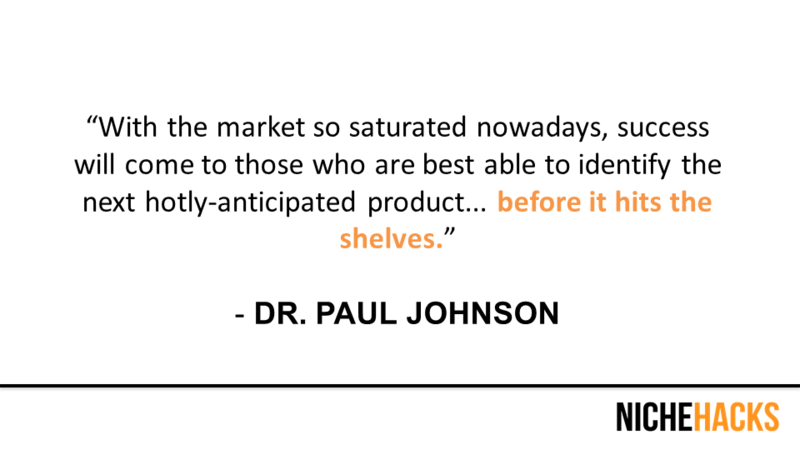 This is why you must also have an exclusive products strategy in place. Besides many mistakes that early stage ecommerce marketplaces make, one is to expand too quickly presuming a good response, but end up wasting lots of resources. Best practice would be to go for gradual expansion allowing you to manage your resources properly. 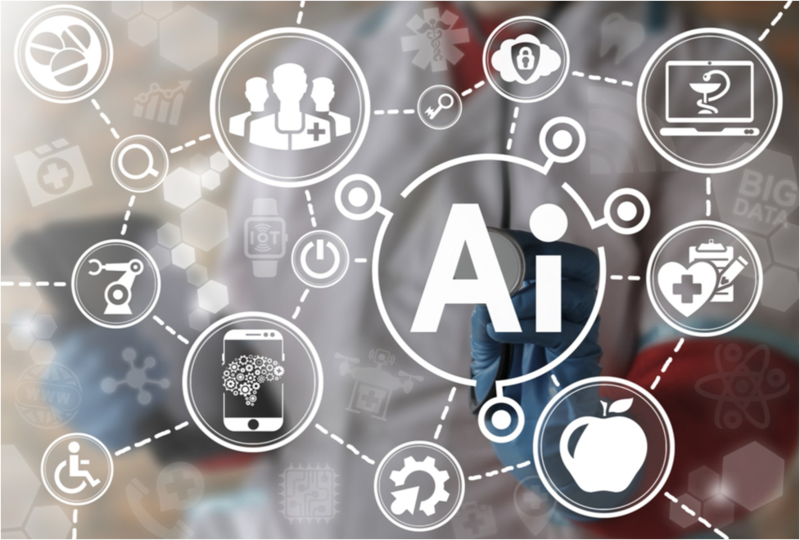 It is all about staying ahead of the game, which is why you must invest in future technologies that would offer you an edge over the competition. Nothing in this technological era remains static, with new features coming to the market every now and then. This is why it is advised to continue evolving with the changing market dynamics and introduce new features as per the demand. 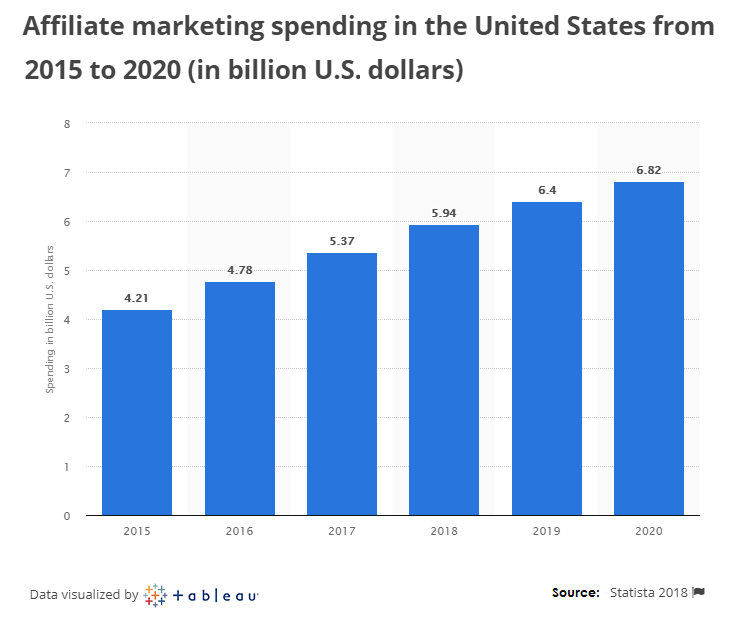 There has not been a better time to jump in the ecommerce arena as the global ecommerce market is maturing with people preferring online shopping over traditional retail. Launching an online business has become easy, thanks to the Internet and with ecommerce coming to the forefront, it has become one of the most lucrative business ideas. These 101 actionable ecommerce tips not only help aspiring entrepreneurs in launching and managing a successful marketplace but also offer useful insights to existing players to grow their marketplace further. Keep these expert’s advice in mind and start reviewing your own metric to build one of the most successful ecommerce marketplaces. 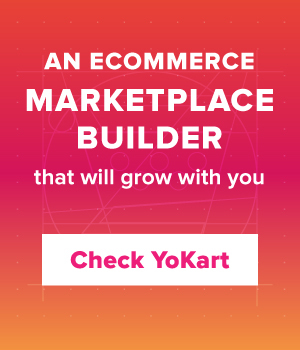 Want Your Ecommerce Marketplace To Reach New Heights? Posted in eCommerce, Tips and Trends and tagged as ecommerce startups, strategies for startups, Business Strategy, Ecommerce Tips by FATbit Chef.